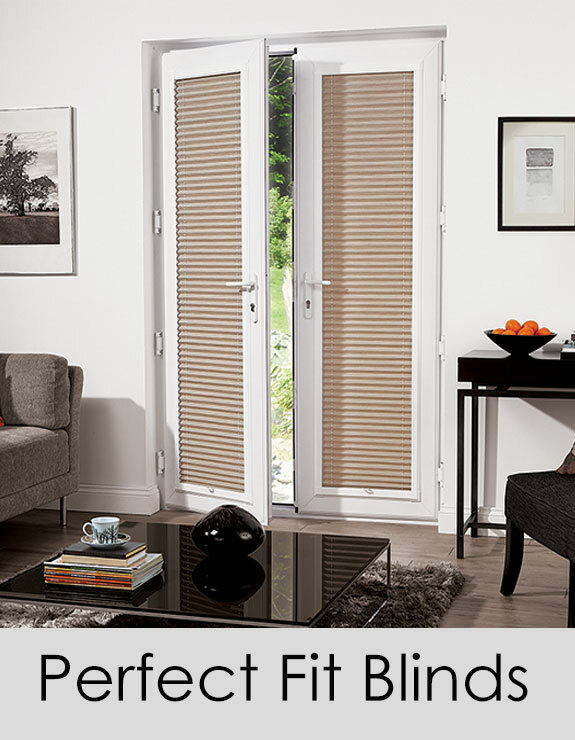 Perfect Fit blinds are ‘perfect’ for tilt and turn windows or patio doors that open inwards. There is no drilling or glueing, the brackets slot into the beading next to the glass and the Venetian Blind, in its own frame, clips onto the bracket. 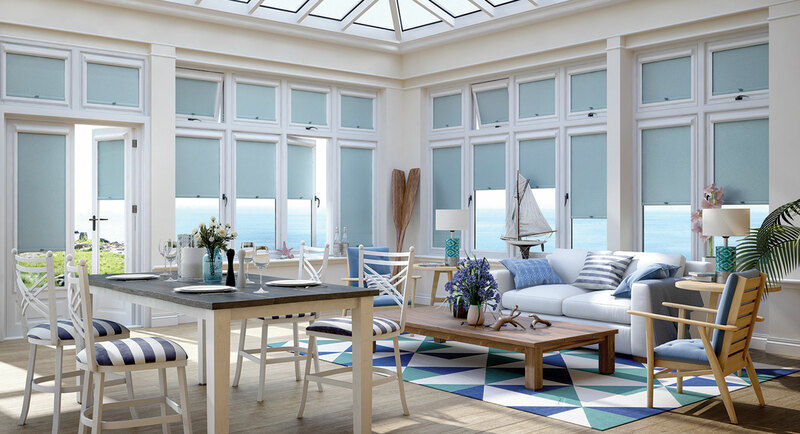 Ideal for Tilt & Turn Windows, Doors, Conservatory roofs and sides.